With more than 20 years experience servicing customers in the retail and contract painting and decorating business as The Paint Bucket, Inc., owners Jeff and Connie Maines have recently sold the retail paint portion of their business and have reopened as Consider It Covered, located at 727 E Wall St. in Eagle River. Their daughter, Lisa, joins the team bringing with her an extensive knowledge of window treatments, space planning and interior design. The store continues to showcase a full line of quality window treatments from Hunter Douglas along with the areas largest selection of wallcoverings featuring York, Seabrook, Brewster Home Fashions and more. 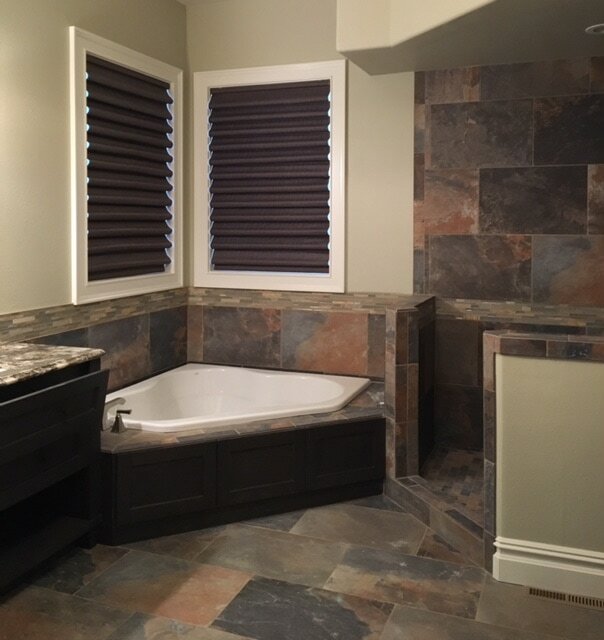 The business also continues to offer the same professional interior and exterior contract painting services as well as professional wallcovering installation and window treatment installation. With in-store and in-home color and design consultation available, customers receive the same friendly and knowledgeable customer service with special attention to detail and the enhancement of your own personal style.